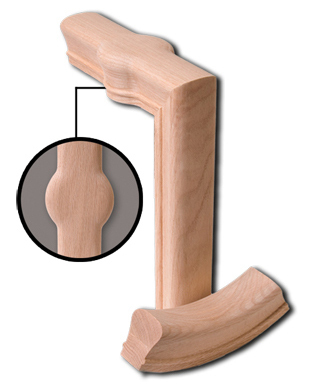 Listed above are hand rails & fittings that we carry in stock; however we offer a wide selection of different styles available within a week or less in most cases. Click on the L.J. Smith link below to view a full line of hand rails & fittings. Here at Albuquerque Stair we maintain a large inventory of handrail and fittings. 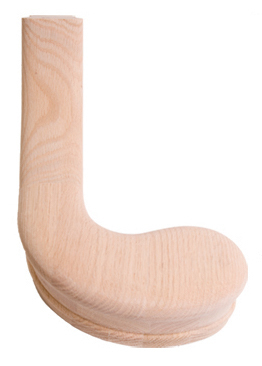 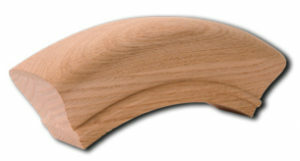 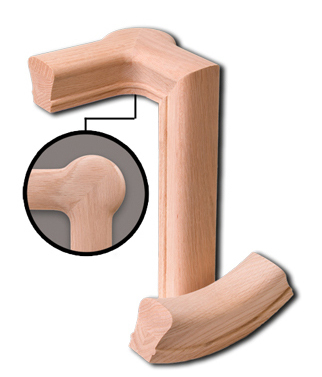 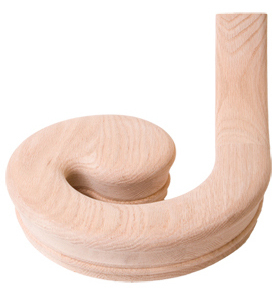 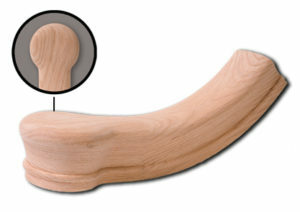 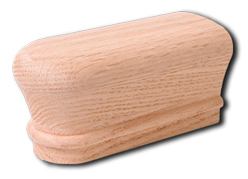 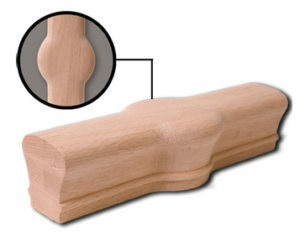 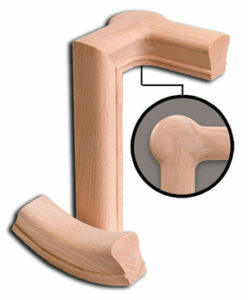 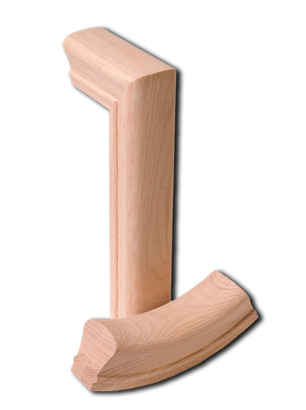 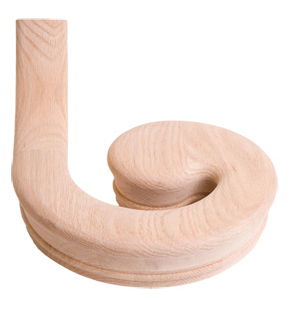 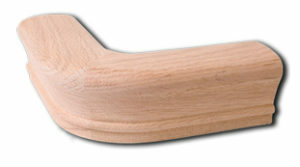 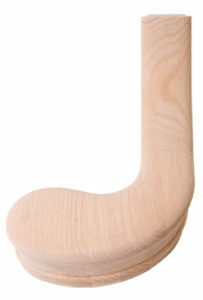 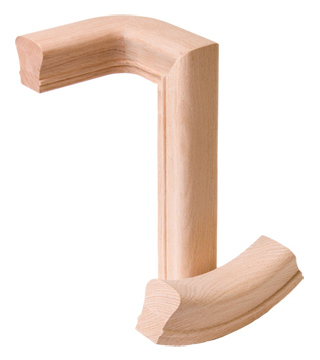 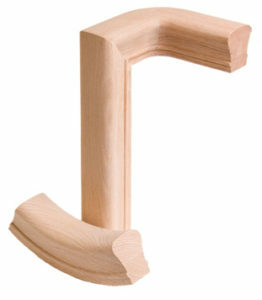 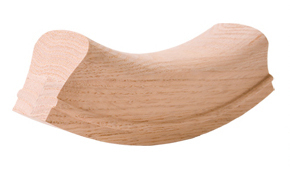 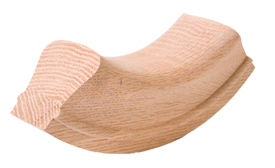 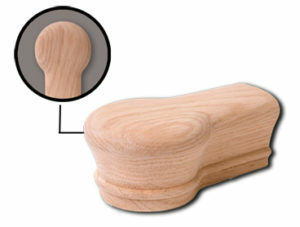 We have the ability to manufacture handrail and fittings in any wood species to meet your needs.